But What Causes Urban Flooding? Steve Costello explained for probably the hundredth time or more that he is not really the flood czar of Houston but the chief resilience officer. 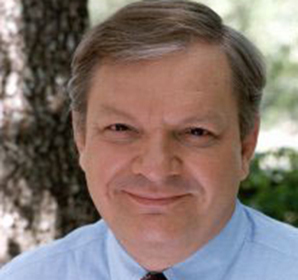 The soft-spoken Costello, a civil engineer, former member of the Houston City Council (serving six years), former president and current board member of the Memorial Park Conservancy, and former candidate for mayor of Houston, was speaking at a meeting of the Briar Forest Super Neighborhood in west Houston a few weeks ago. 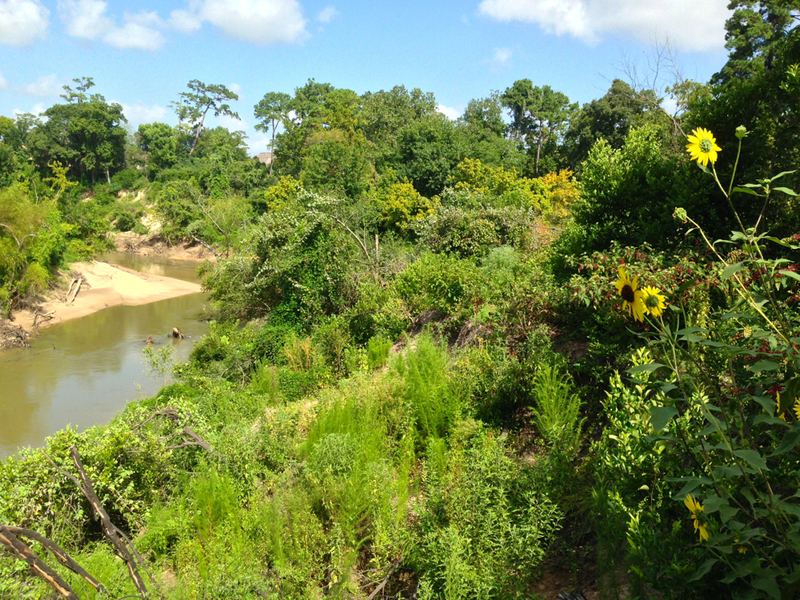 Buffalo Bayou runs through the Briar Forest Super Neighborhood. Appointed by Mayor Sylvester Turner in early May, Costello has been making the rounds, speaking at public meetings, attending others, such as the highly emotional town hall meeting with US Rep. John Culberson in June. Costello also has been giving interviews. 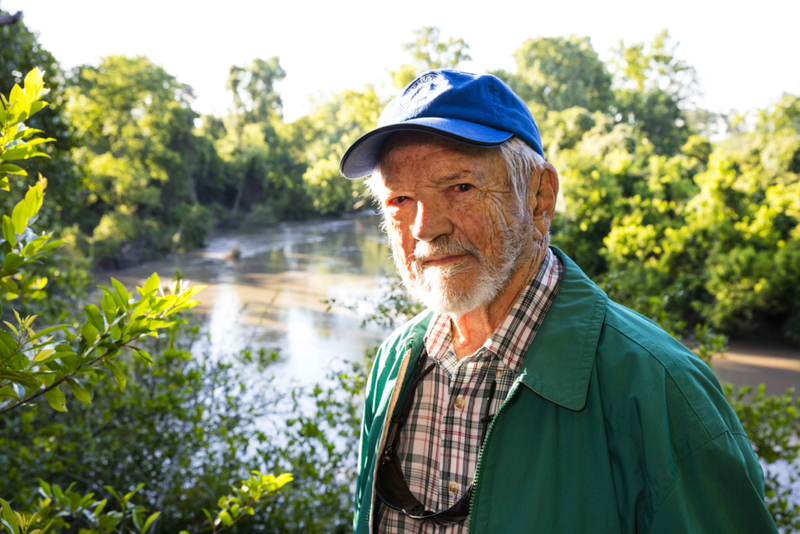 Recently he flew off to Washington D.C. with the mayor and members of the Houston City Council to meet with officials of the Army Corps of Engineers about a multi-billion dollar plan to dredge and deepen Lake Houston in order to enlarge its capacity and alleviate flooding in northeast Harris County. 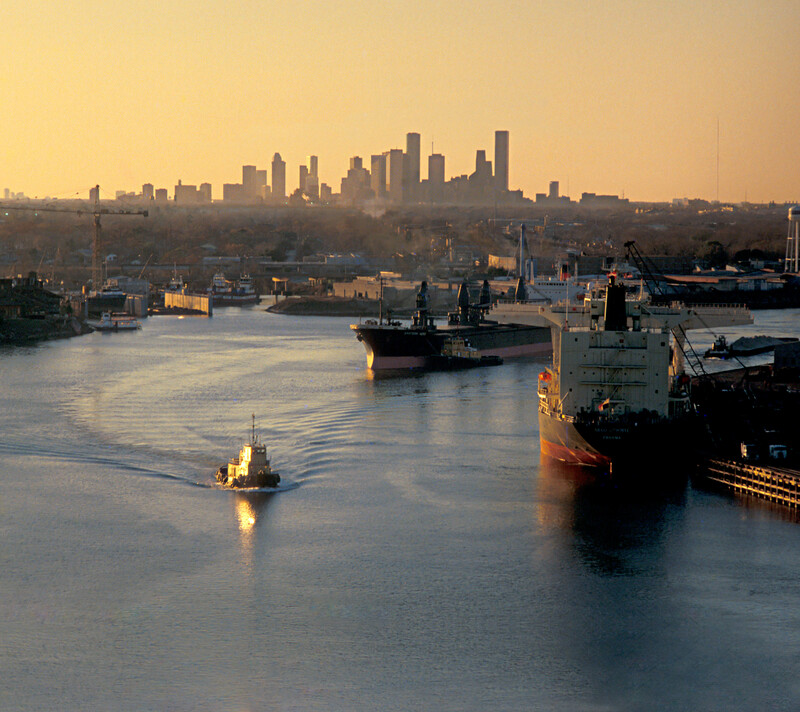 Lake Houston is a major source of Houston’s drinking water. 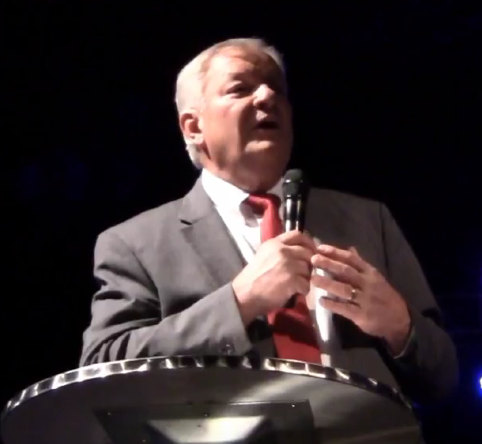 But back in late June he was explaining to the Briar Forest crowd of about twenty-five neighborhood activists that while his sole mission was to do something about flooding, and his wife liked the idea of being a czarina, really he was the chief resilience officer. The concept, he explained, was a response to the Rockefeller Foundation’s 100 Resilient Cities project. 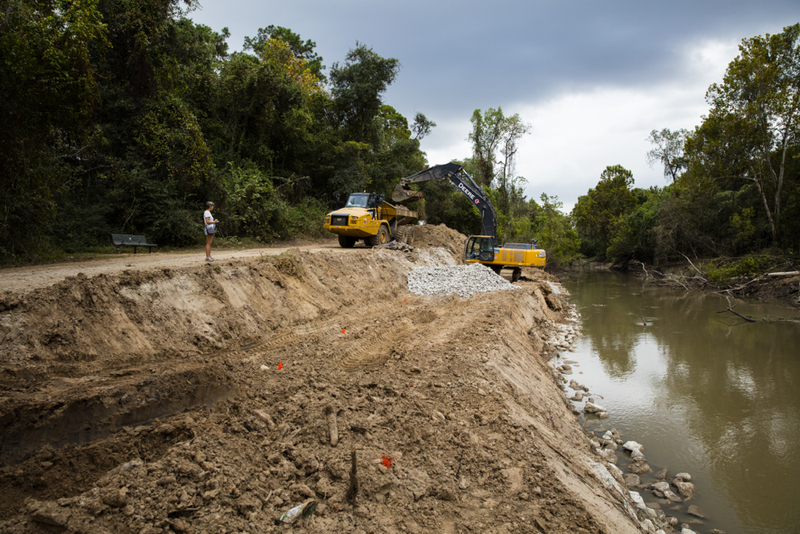 Mayor Annise Parker had applied to the program for funding and support for a resilience officer, who would have focused not just on flooding but also on broader social issues like unemployment and transportation. Mayor Turner decided he wanted to focus on drainage and flooding, and the Rockefeller Foundation decided not to fund a position for Houston, said Costello. As a result, Costello answers his own phone and emails himself. He has no staff. Apparently he has no funds or budget. (He also said in a later email exchange that he wasn’t sure where the funds for his salary were coming from and didn’t answer how much he was being paid.) Yet he has been bravely handing out his card, offering his cell phone number and email to myriad people in a city drowning in outrage and misery over increasing and repeated flooding, lost homes, cars, property, savings, and lives. Over one-third of houses reporting flooding on Memorial Day 2015 were outside any known flood hazard area. Red dots are Memorial Day house counts. Blue areas are floodways and floodplains. Orange is coastal floodplain. 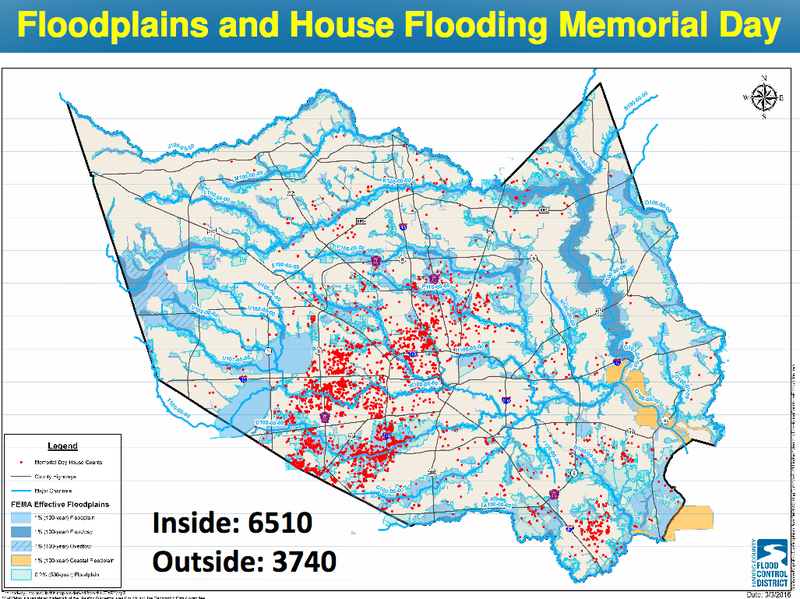 Image from the Harris County Flood Control District report to the Spring 2016 conference of the Texas Association of Floodplain Managers. 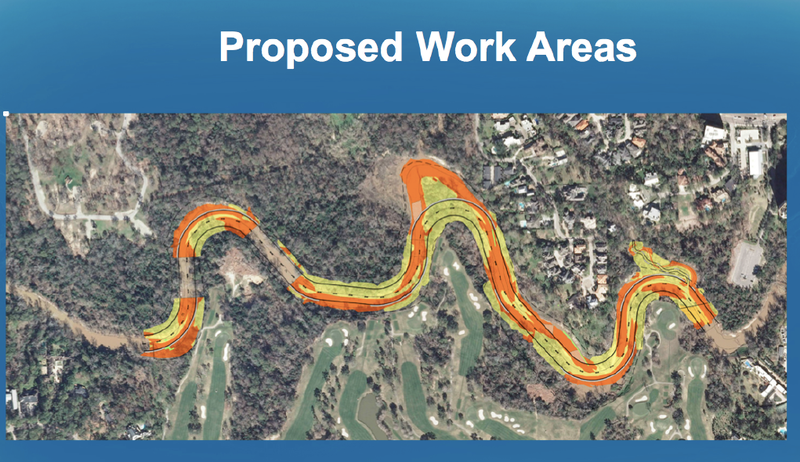 You may have heard about proposals to protect development along Galveston Bay, the Houston Ship Channel, and Houston itself from a giant storm surge. Dubbed the Ike Dike after Hurricane Ike in 2008, one leading plan is to build a 17-foot high levee for 50 miles along Galveston Island and Bolivar Peninsula, with a massive floodgate across the Houston Ship Channel. 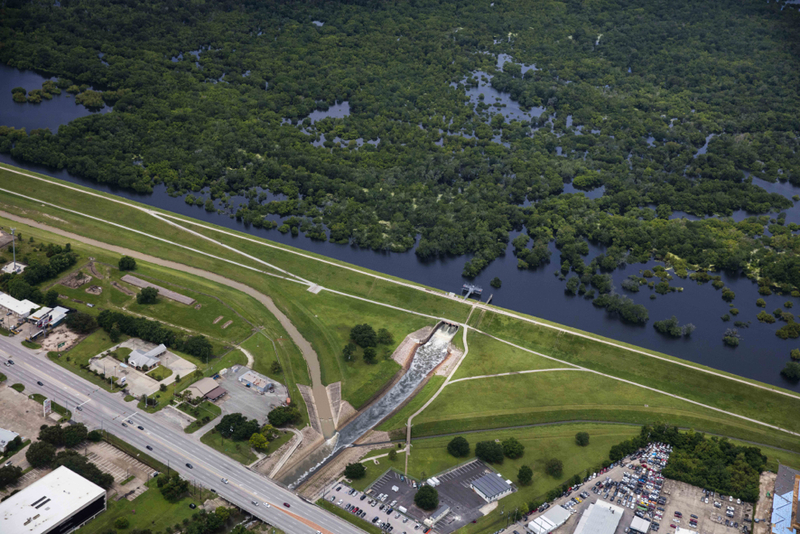 But the Ike Dike is only one of several ideas being considered for the Houston-Galveston region by the US Army Corps of Engineers and the State of Texas. And in fact, in light of sea level rise (and due to subsidence, sea level is rising more rapidly on the upper Texas coast) and the potential flood damage from future storms, the Corps has been studying the entire Texas coast and gathering information for the past several years. 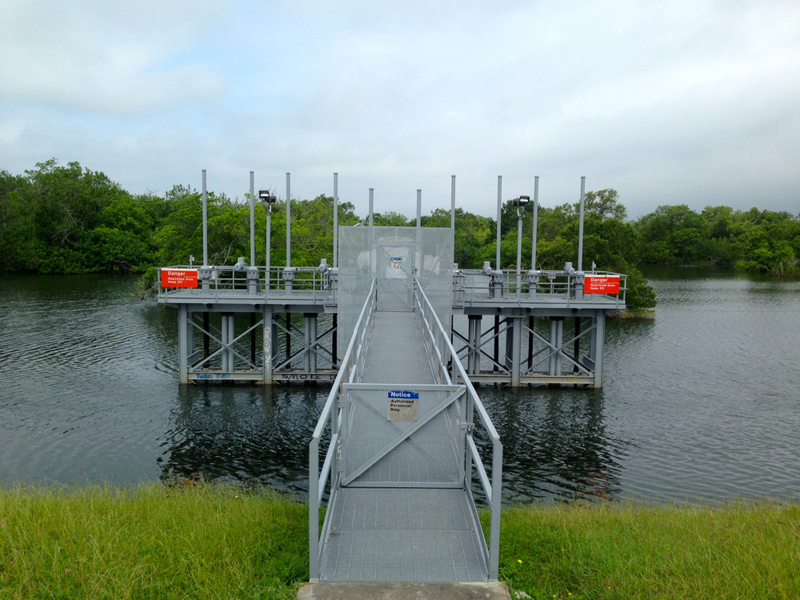 In August 2014, the Corps issued a report called the Coastal Texas Protection and Restoration Project and held a series of four public workshops. And in May 2015 the Corps issued a Coastal Texas Protection and Restoration Study Final Reconnaissance 905 (b) Report. A Notice of Intent to prepare a Draft Integrated Feasibility Report and Environmental Impact Statement for a Coastal Texas Protection and Restoration Feasibility Study, dated March 23, 2016, was published on the Corps’ Galveston District website. And on March 31 the Corps published a notice in the Federal Register calling for public comment on a draft Environmental Impact Statement for a Coastal Texas Protection and Restoration Feasibility Study. The public has only until May 9 to comment.